We’re super excited - and very lucky - today! 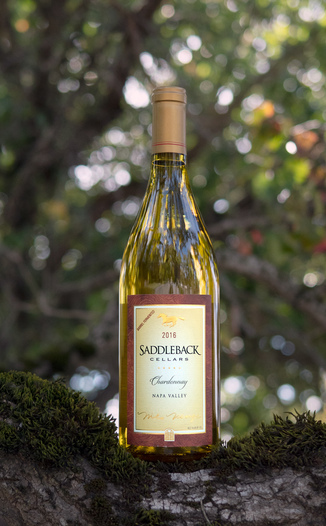 We missed out on the 2015 vintage of today’s great wine, but we managed to secure a small allotment of their scrumptious Saddleback Cellars’ 2016 Napa Valley Chardonnay. This wine engages the senses and pleases the palate with crisp, fresh, flavors and food-friendly acidity that make it a perfect pairing companion for many of your favorite meals. This wine is a gorgeous peridot hue with perfect clarity, sparkling like a gem when it catches the light. The nose is enticing with sandalwood spice, lemon curd, fresh apricot, dried roses, and yellow peach. On the palate, there’s toasty vanilla, creamy caramel, marmalade, subtle cedar, and juicy nectarine. If you’re looking for a Chardonnay with some guts, you’ve found it. It’s got everything in spades: fruit, butter, toast, body, and heat. Perfect for creamy classics such as fettuccine alfredo. This wine was crafted by America’s first 100 point winemaker, Nils Venge, whose wines we first featured in 2009 - back when we were just fledgling spies. 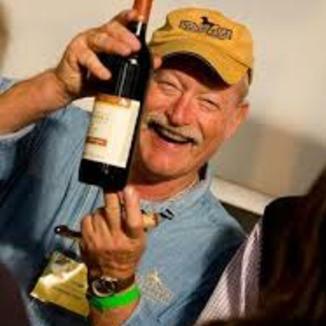 Nils Venge is one of America’s best contemporary winemakers, and we are very proud to have featured nearly 30 of his wonderful wines over these last several years. With each successive vintage, Nils’ wines seem to get better and better. 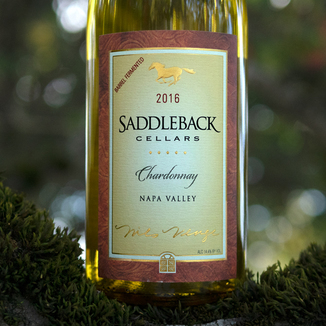 Saddleback Cellars is located in Napa Valley’s Oakville AVA (American Viticultural Area). 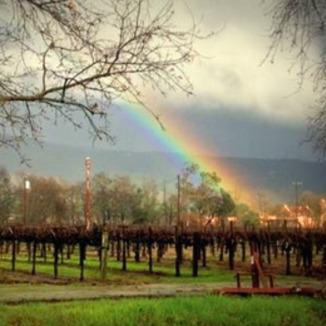 The Oakville AVA, centrally located and adjacent to Napa Valley’s famous Rutherford AVA, was established in July 1993. Oakville is considered one of the most diverse AVA’s in the Napa area and grows some of the best Syrah and Cabernet Sauvignon in California. Gorgeous peridot hue with a perfect clarity, sparkling like a gem when it catches the light. Sandalwood spice, lemon curd, fresh apricot, dried roses, and yellow peach. Toasty vanilla, creamy caramel, marmalade, subtle cedar, and juicy nectarine. If you’re looking for a Chardonnay with some guts, you’ve found it. It’s got everything in spades: fruit, butter, toast, body, and heat. Perfect for creamy classics such as fettuccine alfredo.